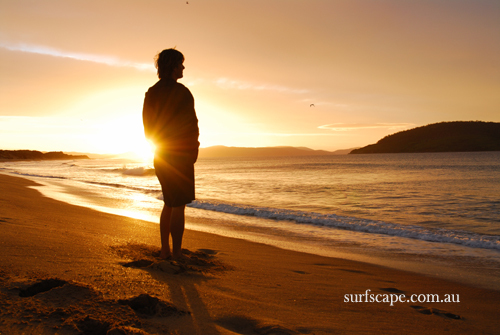 Welcome to Surfscape Photography, showcasing the work of Australian photographer Michael Gullan. Michael is a keen photographer and surfer, specialising in surf and landscape photography. His endless drive to search for quality waves has resulted in travelling throughout Australia and internationally around the globe. His love of the ocean combined with a desire to capture magic moments on film finds him continuously exploring natures playground. He is currently living in Cowaramup, WA, where there are endless options for surf and landscape photography. Looking for the latest updates check here on Facebook & Instagram.